Rise Chiropractic | Ready For The Rise Experience? Dr. Ashley Miller-DeBoer graduated with honors from Cleveland Chiropractic College in Los Angeles in 2009. Since that time, she has honed her skills to take care of pregnant and postpartum moms and children. She is a certified pregnancy care practitioner and the western regional Director for B!RTHF!T Denver. She also has additional training in the Activator technique, neuro-cranial integration, Gardener Method and Webster's Technique. 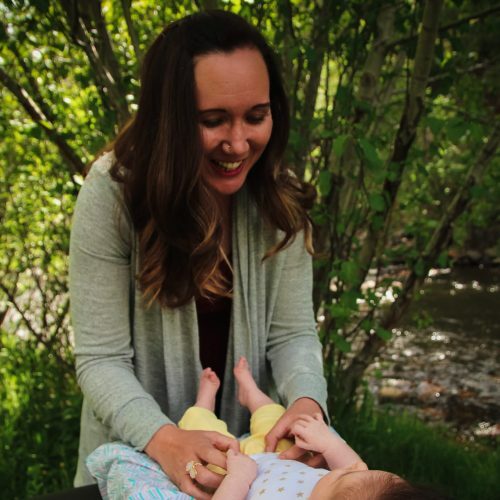 Additionally, she also has a 3 ½ year old son named Finley, who is our Director of Kid Experiences. 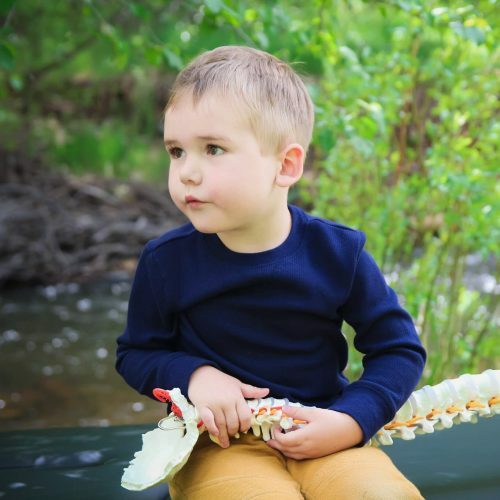 Lastly, she loves watching Finley grow up in the chiropractor lifestyle. Finley is a giant ball of energy and keeps her husband and she very busy. You may see him hanging out at the office every once and awhile. Dr. Miller-DeBoer will be honored if you choose to receive your and your family’s chiropractic care in her office. You can rest assured she will do everything in her power to get you better and expand your health. Come experience the Rise difference. 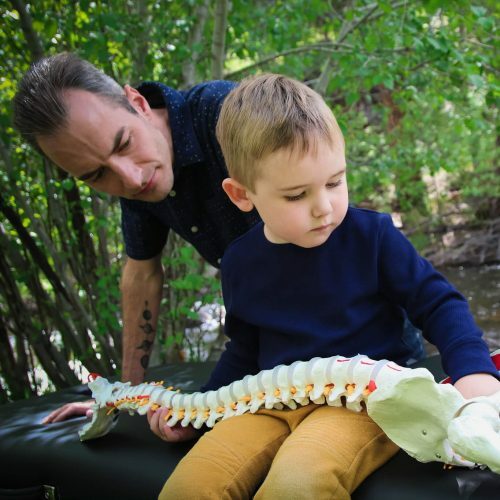 I joined forces with my wife to support her efforts and make Rise Chiropractic the premier pregnancy, pediatric and family wellness chiropractic office in the greater Denver metro area. I believe in what we do and the efforts it takes. I'm passionate about seeing people living healthy with a foundation of chiropractic care and avoiding the western medicine (broken) system. When you see me at the office, let me know how I can help make your office experience memorable. Your family's health expectations elevated isn't just a catchy slogan on some marketing material, it’s what we strive for every single day. As the Director of Kids Experience, my primary duties include; but not limited to, making sure our pediatric practice members are having fun and enjoying their office visit. Additionally, as a family centered practice, I want to be sure that the parents are able to enjoy their visit as well, so I manage the kids corner, where all play-time occurs. Sometimes, I pretend to answer the phone, take out the trash and clean the kids corner, but mostly I'm busy with the pediatric practice members having a great time playing. When I'm not working, also known as playing... at the office, I enjoy being at the park, playing my Nintendo Switch, watching YouTube and playing on my iPad.